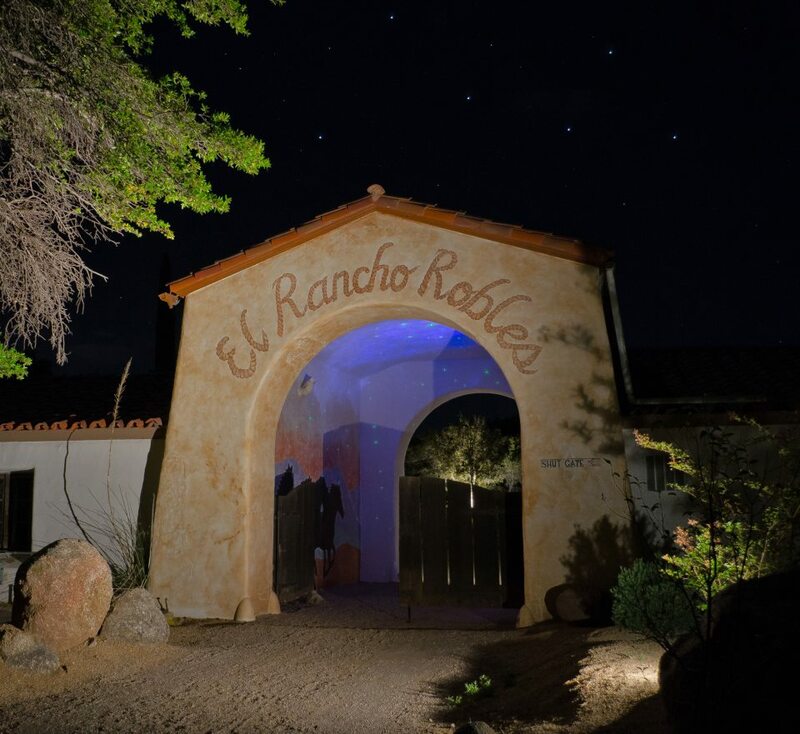 El Rancho Robles Historic Guest Ranch offers an extraordinary opportunity to enjoy a romantic wild west experience with the perfect mix of adventure and relaxation. 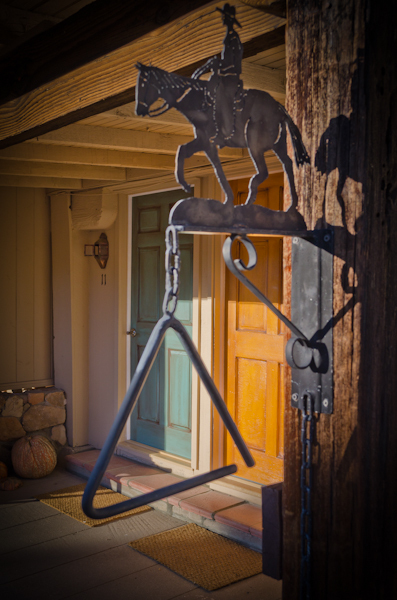 The ranch is located in the quaint, artistic mountain town of Oracle, Arizona – nestled at the base of the magnificent Santa Catalina Mountains. Whether you are warming up by the campfire or enjoying the cool mountain breeze in the ample shade of the oaks (‘robles’), El Rancho Robles is a beautiful escape any time of year. Come see the stars as they were meant to be seen. There would not be so many if we were all meant to wish on the same one! Designed to be the ultimate in casually elegant destination weddings and corporate or spiritual retreats, the ranch can accommodate up to 500 guests for the main event as well as offering accommodations for up to 100 guests. at El Rancho Robles Historic Guest Ranch!